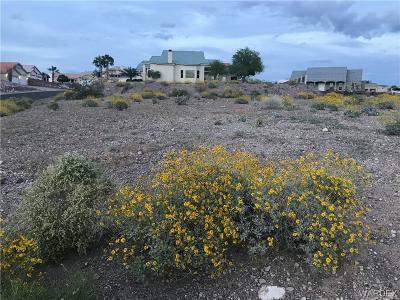 Great corner lot in Sunridge Estates! 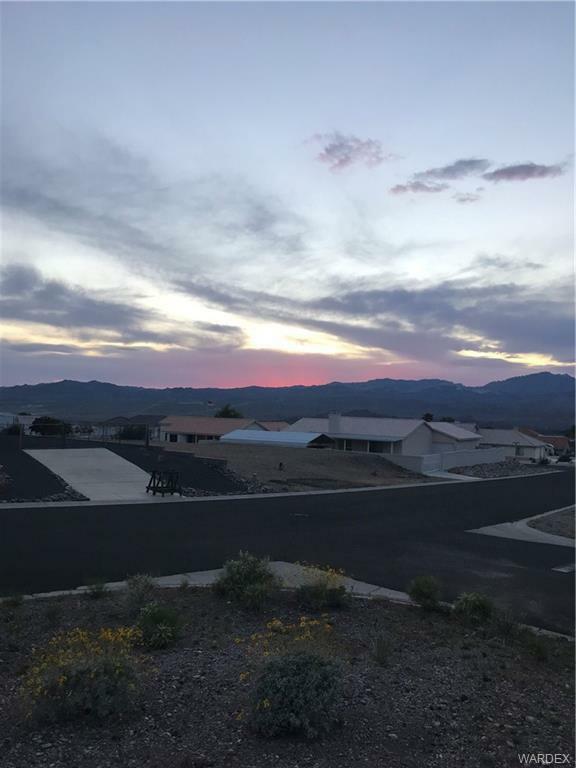 Are you ready to enjoy our majestic Arizona sunrises and sunsets? 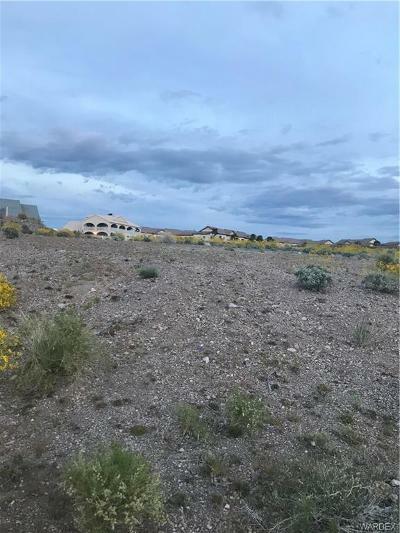 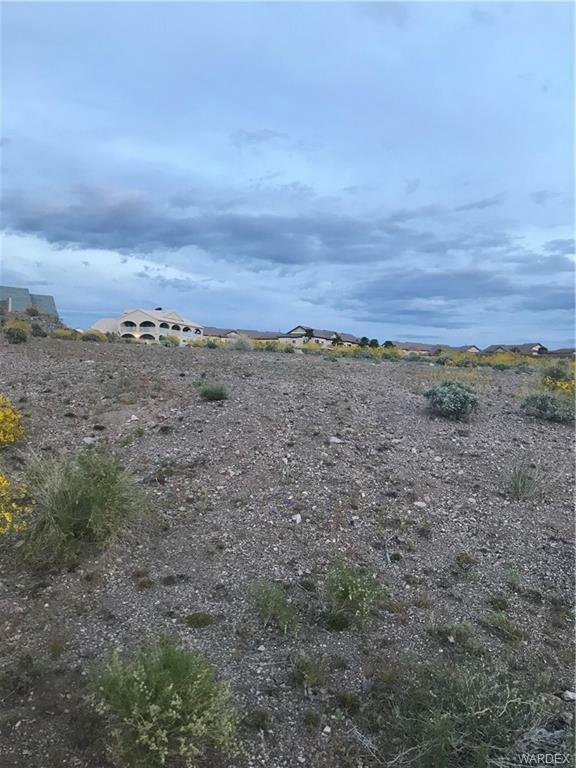 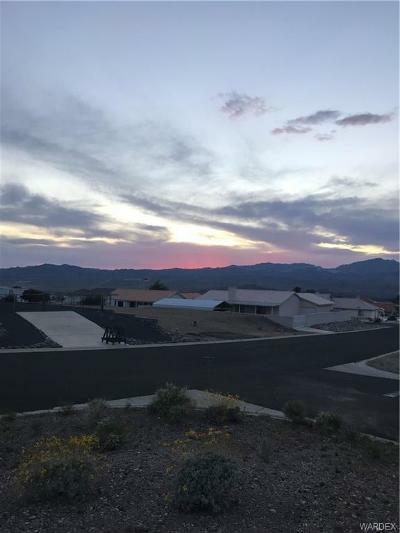 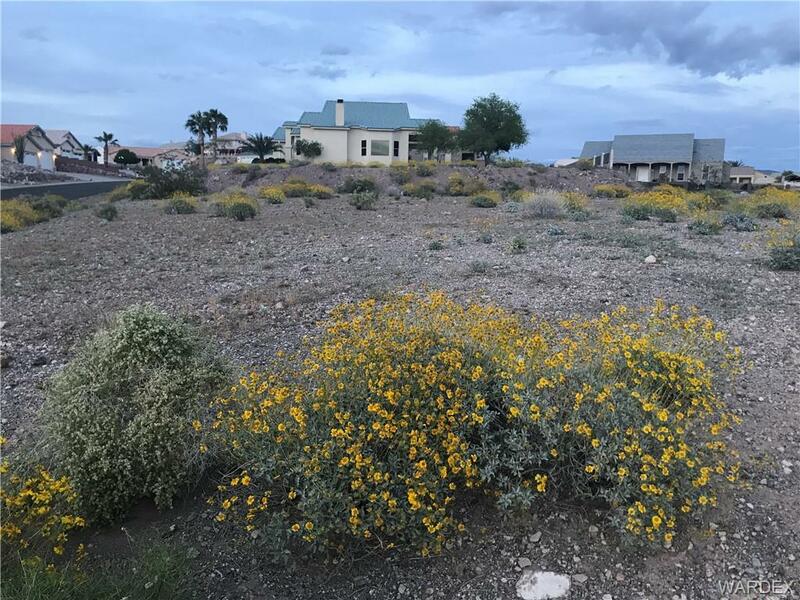 This lot has great mountain views, sits on a corner in a well established area that is a short distance from Lake Mohave, Laughlin Casinos and the Colorado River. 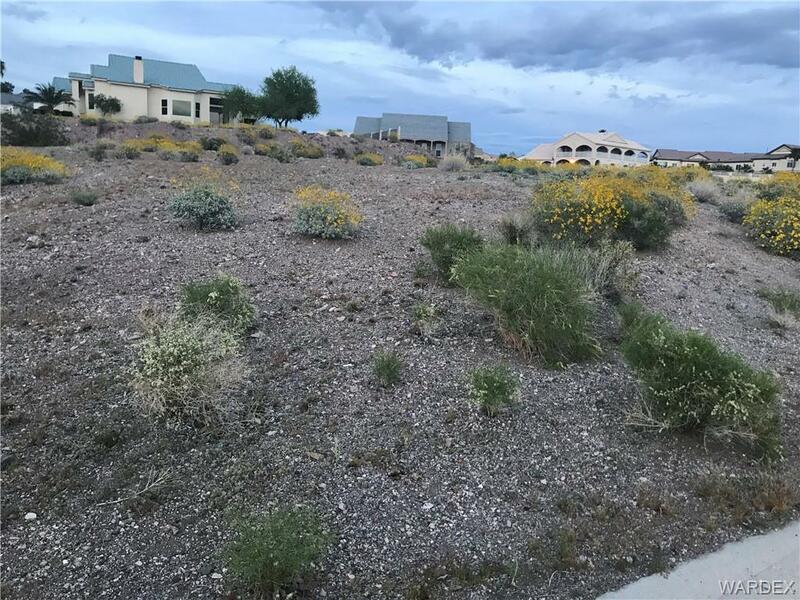 This lot is just waiting for your dream home to be make it complete.